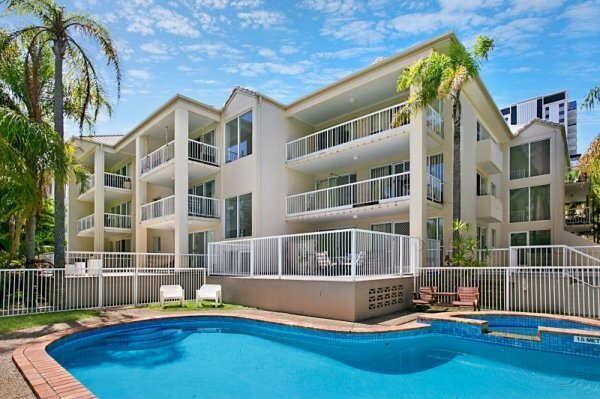 The Moonbird is ideally situated within a short walk to the beach & shops in the desirable Broadbeach precinct. Two bedroom, two bathroom unit which is in a popular complex with a pool and spa.This ground floor apartment has modern furnishings with one queen bed, two singles. Both of the bedrooms have ceiling fans. It also features a Dishwasher, microwave, washing machine, dryer and TV. Very close to everything being one street back from the beach and only a short walk to the Shopping Centre and Restaurants.